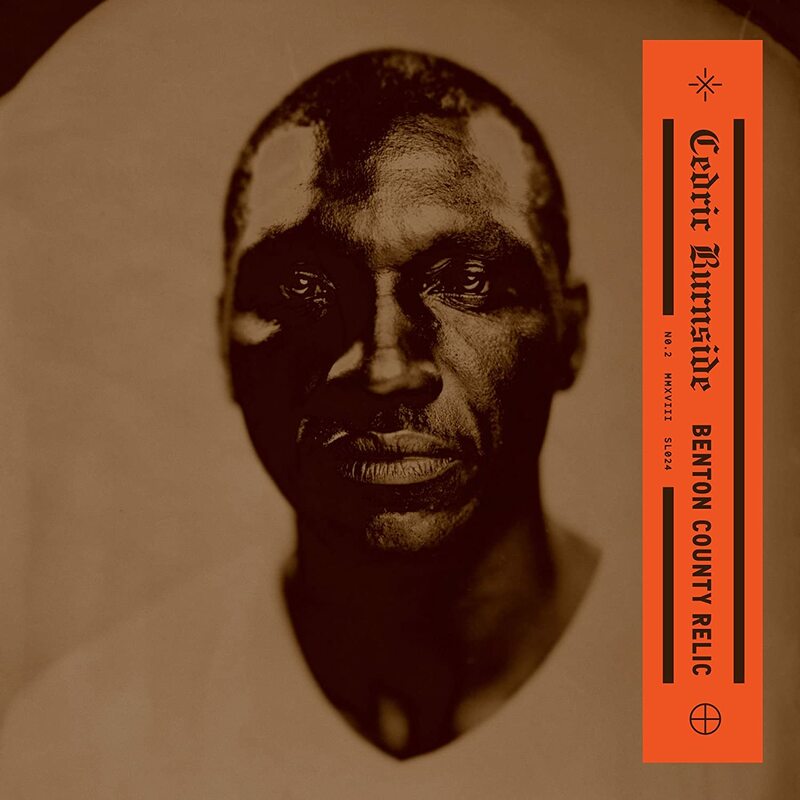 Cedric Burnside is the grandson of hill country blues legend R.L. Burnside and son of blues drummer Calvin Jackson who played with R.L. as did Cedric to start his career. Clearly Cedric has the blues running through his veins and on Benton County Relic he dips into those basic cosmic truths with confidence. These are minimalist back country blues, no flashy solos, or overproduced sounds; things are raw and incredibly stripped down. A track like "Call On Me" is a shining example of the simplicity when it works, a basic slow drum beat, easy strumming with the occasional lead riff and nuanced singing that proves Cedric's restrained vocal range can deliver the goods. There are a number of these successful semi-simple offerings on the record, "Give It To You" is slithering and sexually direct, "Please Tell Me Baby" picks up the tempo and vocal dexterity and "Get Your Groove On" swaggers and struts around the back porch. "There's So Much" takes it a step further beautiful breaking it down to just Burnside and his quiet guitar with a passionate direct vocal, proving less can be more. Opener "We Made It" is built around a dynamic blues riff and basic stomp that retro electric blues fans will naturally gravitate too while "Don't Leave Me Girl" sounds produced directly out of a band like The Black Keys catalog (they are fans of both him and his grandfather who've they covered in the past). The two most raucous numbers show up late on the record with the country blues boogie getting an airing on the energetic "I'm Hurting" while disk closer shows off some great slide playing around manic drums and ganged up vocals during the chorus; an exciting autobiographical track that ends the record on a high note. Songs in this vein/genre also can become dull fairly quickly if one of the two or three elements present doesn't grab you and the overly long and repetitious "Hard To Stay Cool" for example goes nowhere during its extended run. Also placing the two most upbeat numbers at the end makes for odd pacing overall for the record but for the majority of it's run Benton County Relic successfully scratches that electric, hill country blues itch.